Fans of Doctor Who know that all the docs have their own style and their own sonic screwdriver. The anniversary episode, Day of the Doctor, was a popular episode for fans and if you looked at the 10th Doctor’s sonic screwdriver with covetous eyes, you can now own a replica. This sonic screwdriver is from the same episode that had the War Doctor, we have talked about his sonic screwdriver replica in the past. 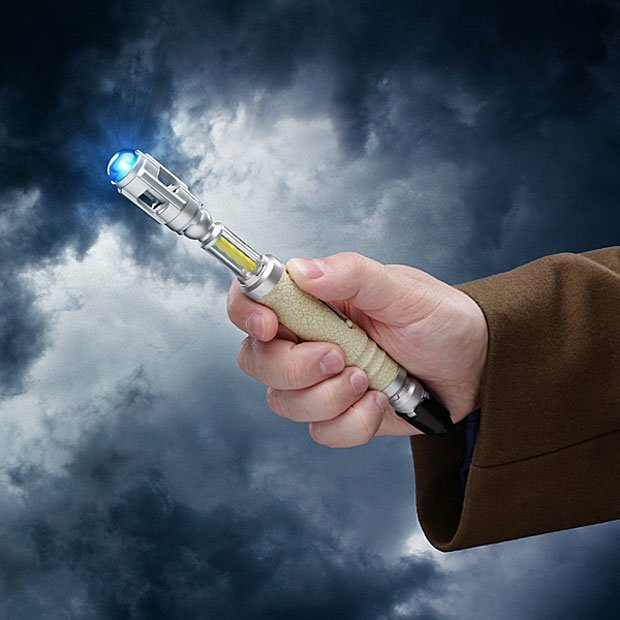 The 10th Doc’s sonic screwdriver has an extendable shaft, four sound effects, LED lighting, and a removable ends. 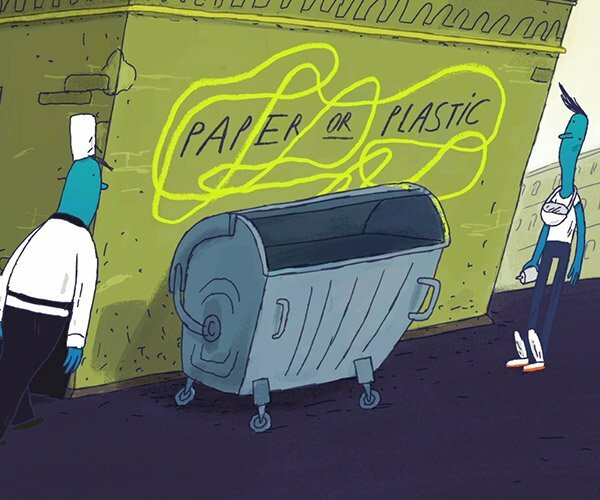 The removable ends mean you can switch to other 10th Doc ends, if you have them, though they aren’t included. 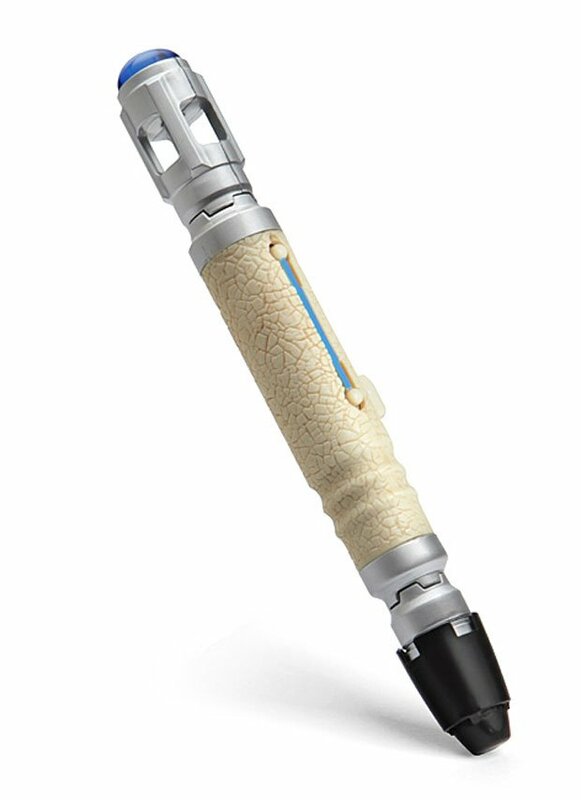 This sonic screwdriver replica measures 7-inches long when closed and 8.25-inches long when extended. You can get one at ThinkGeek for $34.99(USD).